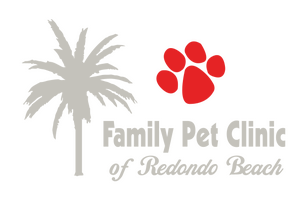 Family Pet Clinic of Redondo Beach provides urgent care during business hours. After we close, we refer our patients to either VCA Advanced Veterinary Care Center or ACCESS. These specialty referral hospitals have doctors and trained nurses on staff 24 hours a day.